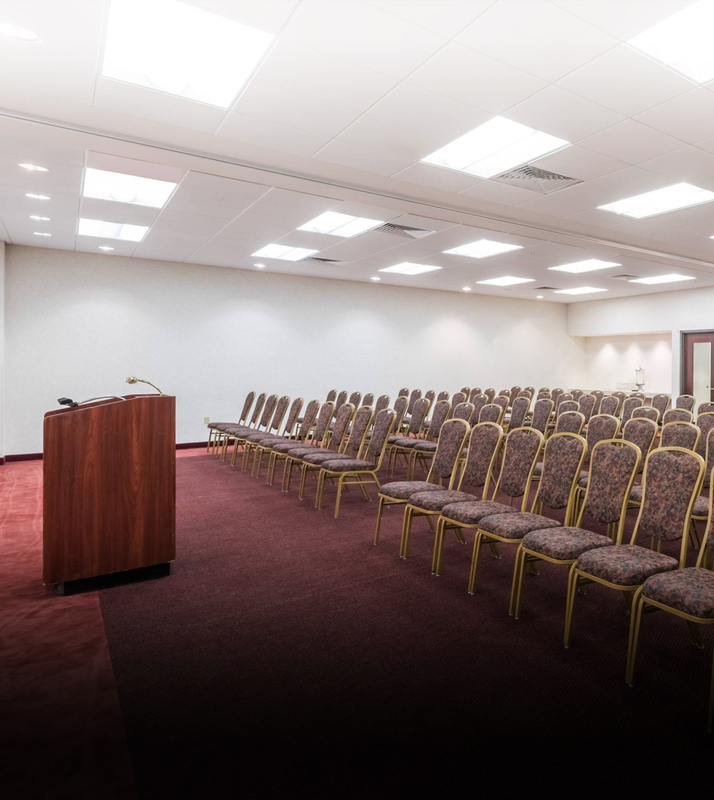 Thank you for your interest in the Ramada Inn and Conference Center. It is our pleasure to provide you with impeccable service, award winning food and beverage, and superior customer satisfaction. 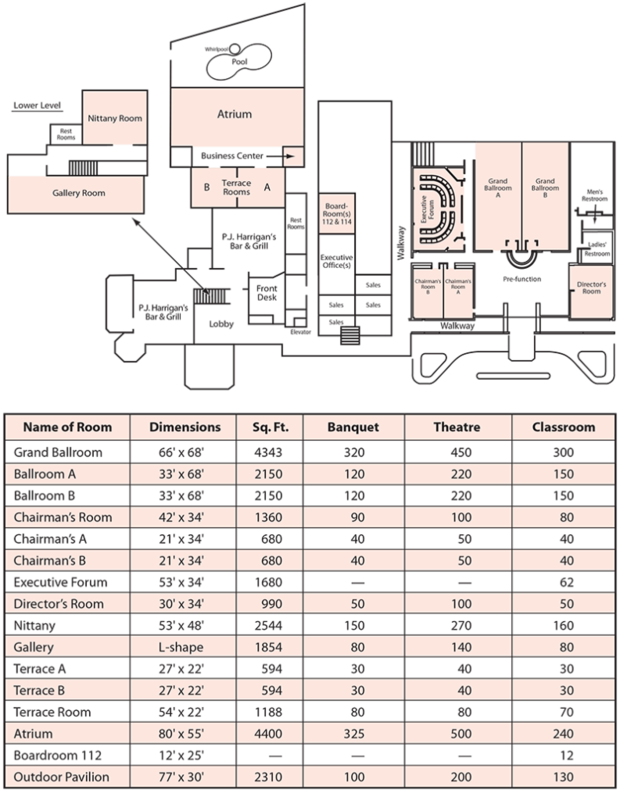 Professional planners will follow-up on every detail to make your casual or formal occasion a pleasure for everyone. 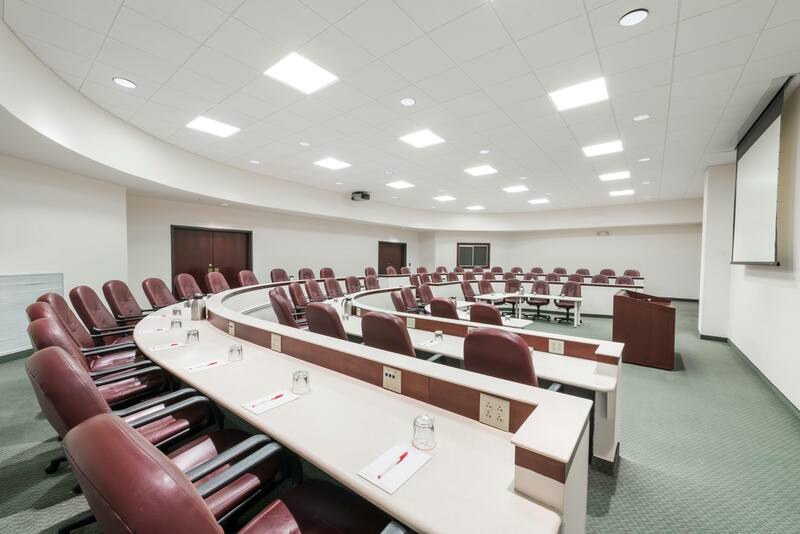 Versatile meeting spaces. 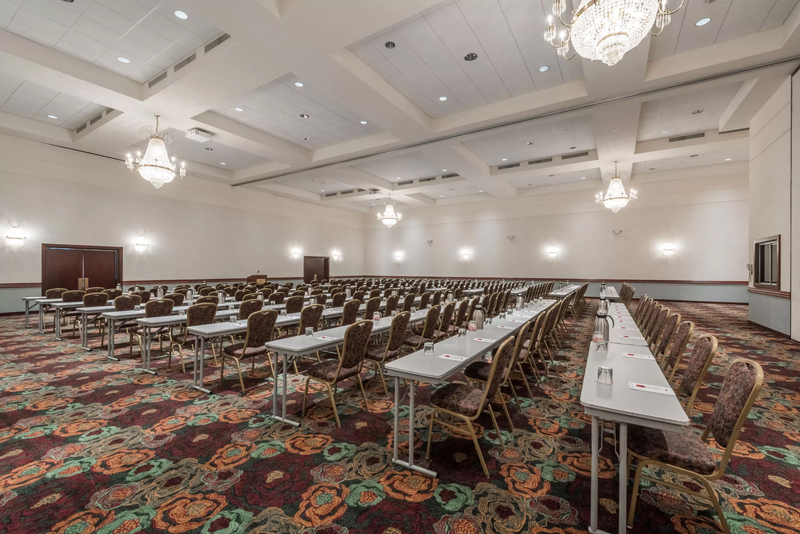 With over 20,000 square feet of meeting space, we can accommodate small groups of 10 or large group functions up to 350 persons. 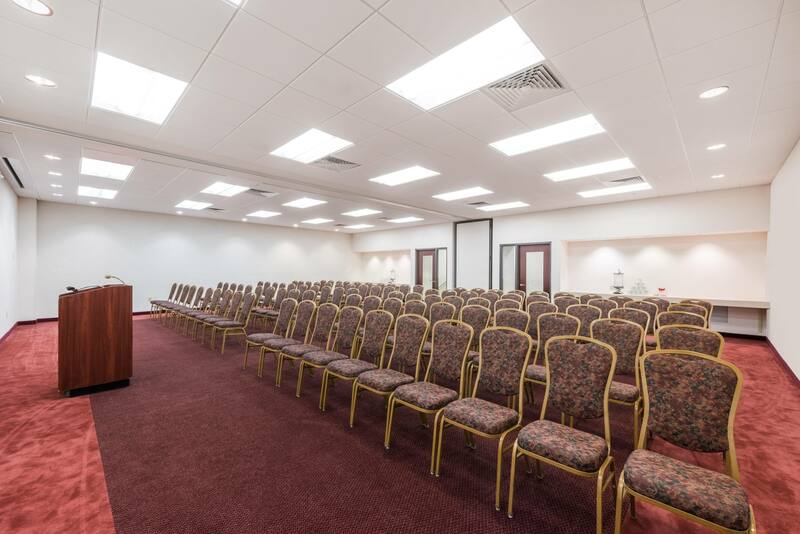 The Hotel features 13 meeting rooms and a delightful atrium area ideally suited for social gatherings. Choose from a large assortment of delicious foods and satisfying beverages for any event, large or small. 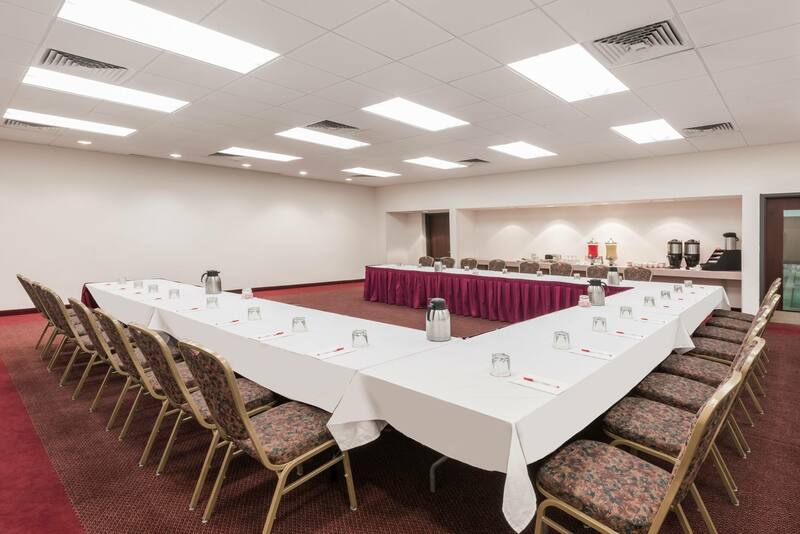 The area’s most reasonable rates are standard at the Ramada Inn. 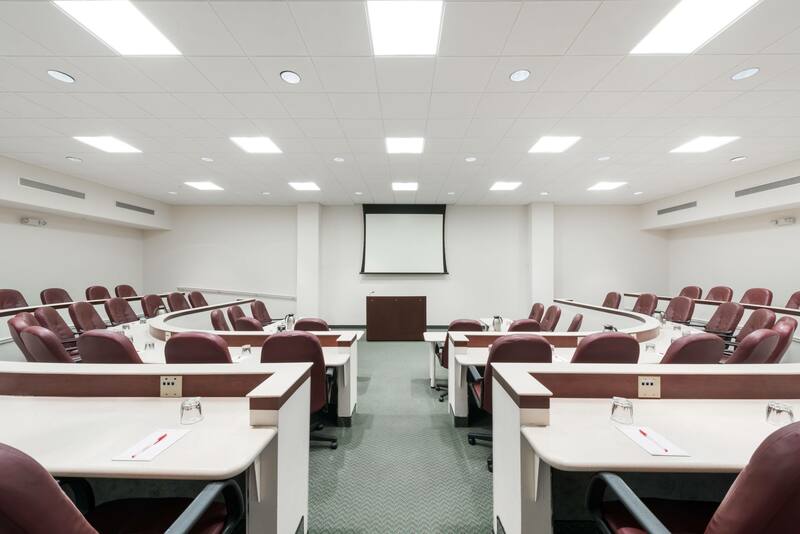 Inquire about our group rates. Ample on-site parking for groups and tours. 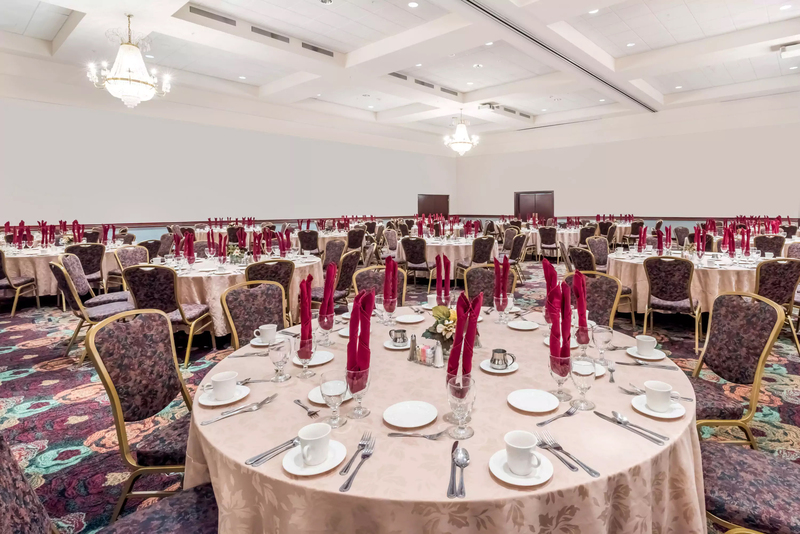 Our banquet and conference menus have been designed to provide a wide variety of options. We would be happy to create a customized menu at your request. 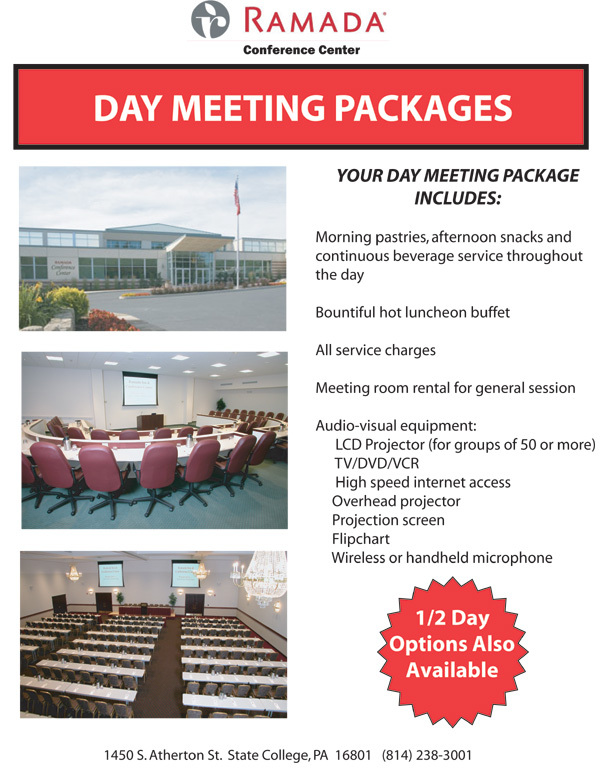 Feel free to contact one of our sales managers for additional information regarding your meeting or special event.